Have you ever had a book that you’ve been meaning to read but never seem to get around to it for some reason? A book that numerous people rave about, act stunned when you say you haven’t read it, and then practically implore you to get it? 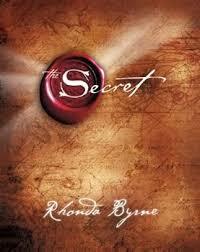 For me, that book was The Secret, by Rhonda Byrne. I had been meaning to get it since I had had a few different friends tell me about it but for some reason, it just was not happening…that was because it wasn’t the right time for me to read it yet. I’ll never forget how I finally came across The Secret a few years ago. I was working on some homework one evening when, of course, my printer ran out of ink while printing a paper that was due the following day. I scooped up my son and ran off to Costco to get more ink before they closed for the night. Ink in hand, making my way to the check out area, I couldn’t help but walk past the book isle and do a quick scan of what they had to offer. I was stopped dead in my tracks when I noticed it, The Secret, lying alone, as if thrown aside on a pile of books it did not belong with. That was a remarkable moment, so much so that even then, before I had really become in tune with what I would today call a Sign of Magicality, I remember noticing how curiously coincidental it was that the book I had been meaning to read be so obviously meant for me to find at that moment. Needless to say, that book has influenced my life to an incredible degree. I know I attracted it to me and that I received it at exactly the time I was supposed to—no sooner, no later. 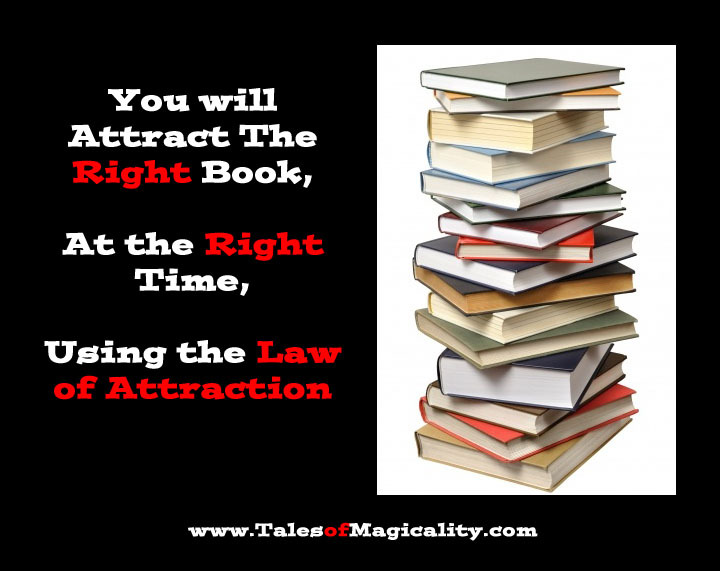 Books are excellent Signs of Magicality; always be aware of the books (and blogs) you come across because they are often exactly what you need at that moment in your life and you never know how far reaching their influence may be in your spiritual journey. 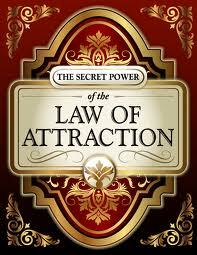 Here’s to you attracting the right reading material, at the right time, and being aware enough to notice.